I can’t believe you even gave Choke a C. That movie was an F. It was my favorite book and now I’m afraid I can’t even read it anymore. So sad considering how insanely great Fight Club is (both novel & movie). Can’t wait to see your easter pictures! I never heard of the other two, but I’m thinking I might add “I hope they serve beer in hell” to my wishlist. Sounds good! The only one that I have read the book and seen the movie was The Lovely Bones, and I thought the book was MUCH better than the movie (but I didn’t completely hate the movie). Choke seems interesting, but I never read it. Love Bones was a MUCH better book than movie. Same with I Hope They Serve Beer In Hell. I just can’t take watching book-to-movie movies if I already read the book. I know it would ruin everything for me. 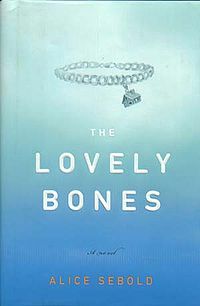 I’m currently reading “The Lovely Bones” and I agree, it’s really good so far. I’m happy to hear that you think the movie is also pretty good. I’m going to be watching that once I finish reading the book. 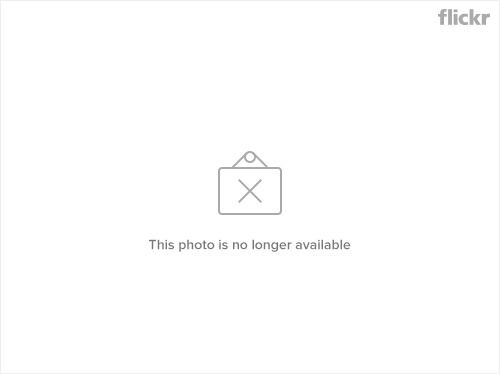 I read Lovely Bones several years ago… summer 2004 I think? It was an excellent book and I enjoyed it very much, but if I remember correctly, I was VERY disappointed in the ending. It ended very suddenly and left a lot of loose ends hanging. Oooo books! I’m far too busy to read these days. Wish I had the time. I’ve never heard of any of those. I need to start reading again though. I haven’t read any of those books! Choke sounds interesting though, it might have to be one I add to my list. I love reading books but i haven’t read any of those you mentioned. I haven’t read any of those books. I’m not a book reader. “I Hope They Serve Beer in Hell” sounds so good though, I might just have to check it out. I do agree with you, though, on your closing statement. The movies are never as good as the books — Although on second thought, the first and second Harry Potter movies were pretty Goddamn close! They did a near perfect job with those. The newest Harry Potter movies, though, ugh. They just completely butchered them. So unnessesary, too! There’s no need to butcher the HP movies at all, not with the insanely huge budgets WB has to make them! Ugh. I know most people think Fight Club’s movie incarnation was great and all that, but I didn’t. Helena Bonham Carter just didn’t do it for me, I know she’s supposed to be all queen of mean in her characters, but you can tell she’s trying too hard to be a badass. I’ve never read any of those books nor watched them as movies but I see your point. I realize sometimes the movie has to differ from the book because not everything from the book can fit into the movie in two hours or so. Still, it annoys the hell out of me every time. The worst thing is when they change things just because they feel like it, to in their minds make it better. If it aint broke don’t try to fix it!